Verto Analytics Expands Executive Team with New Global Senior Vice President, Marketing and Managing Director, U.K.
Verto Analytics was built to meet the demands of today’s digital publishers and brands that need to understand how, when and where consumers are engaging with their products across every device, app, screen and platform they use throughout their day. Verto Analytics, (http://www.vertoanalytics.com), the world’s first single-source, cross-device audience measurement solution provider, today announced two key strategic executive appointments to further position Verto Analytics as the global leader in next-generation media measurement services. 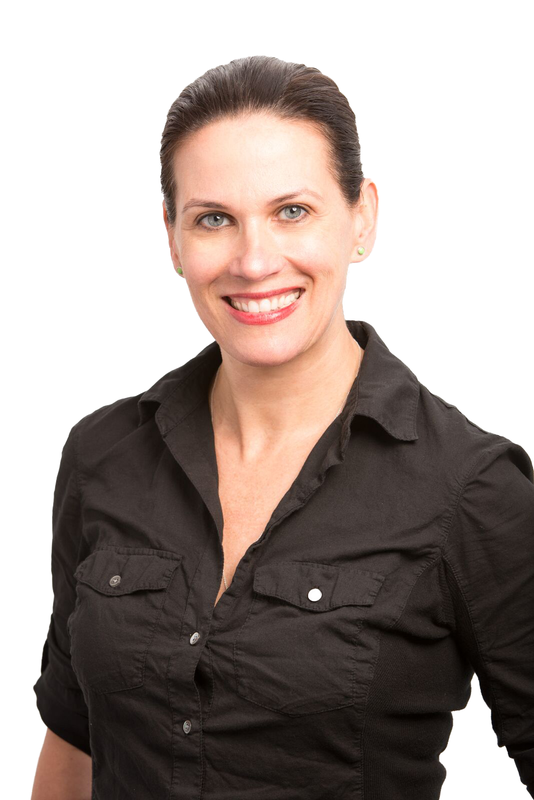 Alison Murdock has joined Verto Analytics as Senior Vice President, Marketing, and is responsible for leading global brand strategy, marketing, and communications out of Verto’s San Francisco office. Michael Read has joined as Managing Director, U.K., and is responsible for growing Verto’s new London office and leading all U.K. sales and operations. Murdock and Read bring more than 50 years of combined experience growing high-performing teams, and will both sit on the executive management team of Verto Analytics, reporting directly to CEO Hannu Verkasalo. Murdock is a highly experienced Silicon Valley marketing and media executive, and most recently held the role of Vice President, Marketing at 6sense, a B2B predictive intelligence platform for marketing and sales, where she oversaw the initial launch of the company and all marketing, events and corporate communications. Prior to her role at 6sense, Murdock was Vice President, Marketing and Business Development at Gigaom, a global technology media company, where she oversaw marketing, PR and demand generation, and also led the audience development strategy for Gigaom Research. “Verto Analytics solves two critical issues that publishers and marketers have been struggling with for years – and even more so now with the explosion of mobile devices and digital content. First, we give publishers visibility into the net reach of their own and competitive properties and apps, across all platforms and devices. Second, we give marketers a deeper understanding of their target audiences for media planning, audience acquisition, and retention, from a both behavioral and demographic perspective,” commented Alison Murdock, Global Senior Vice President, Marketing of Verto Analytics. Read is a veteran business leader with executive market research, media measurement and data analytics experience across the TV, print and digital sectors. Prior to joining Verto Analytics, Read was Senior Vice President and Managing Director U.K./Europe for comScore, where he opened the company’s U.K. office in 2003 and built its EMEA sales organization. He was an elected Board Member and Treasurer of IAB Europe for six years until December 2015. Murdock and Read join Verto Analytics at a pivotal time in the growth and development of the company with the launch of Verto App Watch and a partnership with iResearch Consulting. Verto App Watch offers in-depth mobile app behavioral data for all mobile apps, including user-engagement metrics such as time spent, session lengths, in-app monetization, demographics, retention, churn, in-app actions and funnel analyses. iResearch Consulting is the leading Chinese Internet measurement provider and was the first digital measurement company in China. The partnership brings Verto’s audience measurement services to China, and enables iResearch to use Verto as a strategic partner to deliver Chinese media measurement data to U.S. and European-based companies. Verto Analytics measures the complex behavior of today’s multi-screen, mobile consumer and every device, app, screen and platform they use throughout their day. Our single-source, cross-device audience measurement solution provides accurate, reliable metrics on content consumption and device usage for advertisers, brands, and publishers who need rich, actionable data to maximize monetization opportunities, optimize media buying, and need daily data to track competitors across the digital space. Backed by Conor Venture Partners and Open Ocean Capital, Verto is a privately held global company with offices in New York City, San Francisco, and Espoo, Finland. Read our blog, follow us on Twitter or learn more at http://www.vertoanalytics.com.